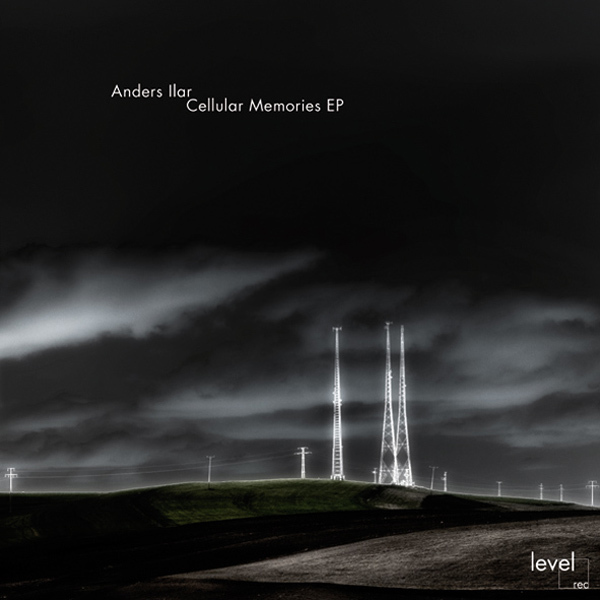 Anders' latest release for the Level Records label investigates a blend of intricate techno and darkened electronics with his expert touch. 'Back To Square One' initiates the groove with piquant Plaid-alike melodies and nautical tech-house rhythms, while 'Hazard Ahead' builds layers of effervescent electronics over subs-driven techno patterns. The outstanding 'Ulterior Motives' undeniably shares a Scandinavian style with dark cruising cinematic techno reminiscent of Van Rivers and the excellent 'Ocean Sonata' reaches Monolake levels of space and attention to dramatic detail. For dark rooms and headspaces.